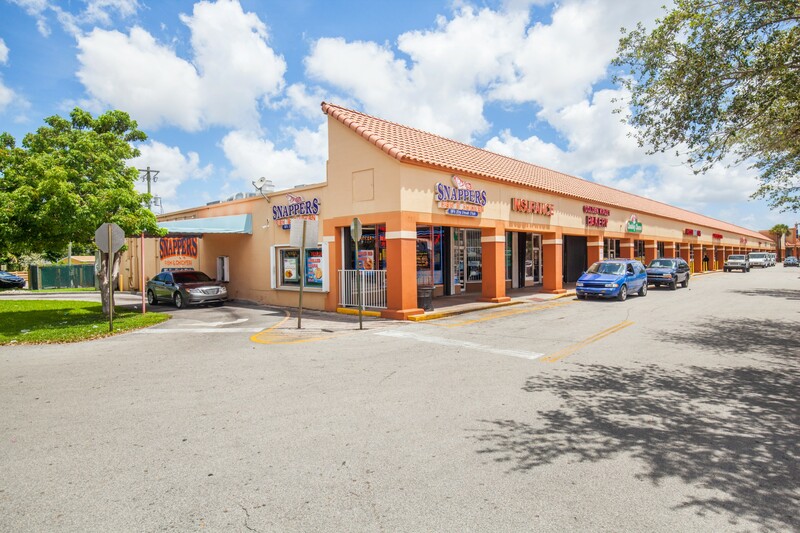 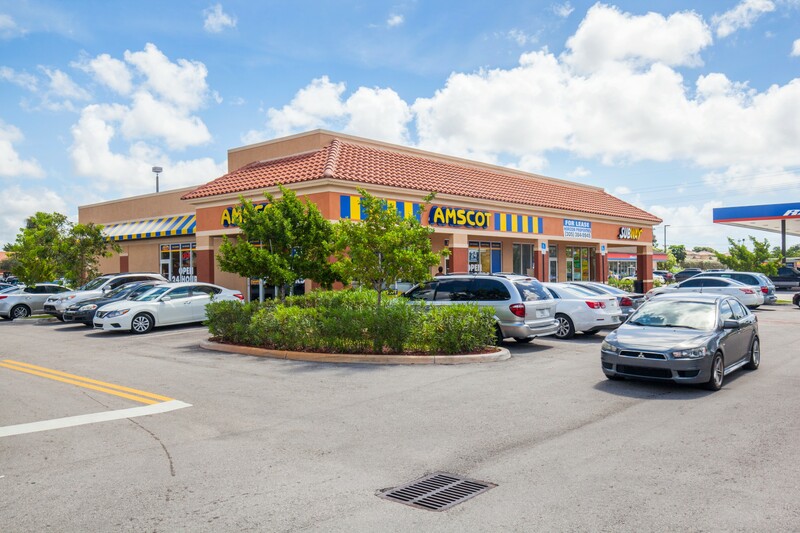 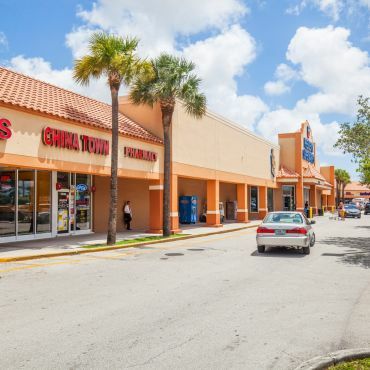 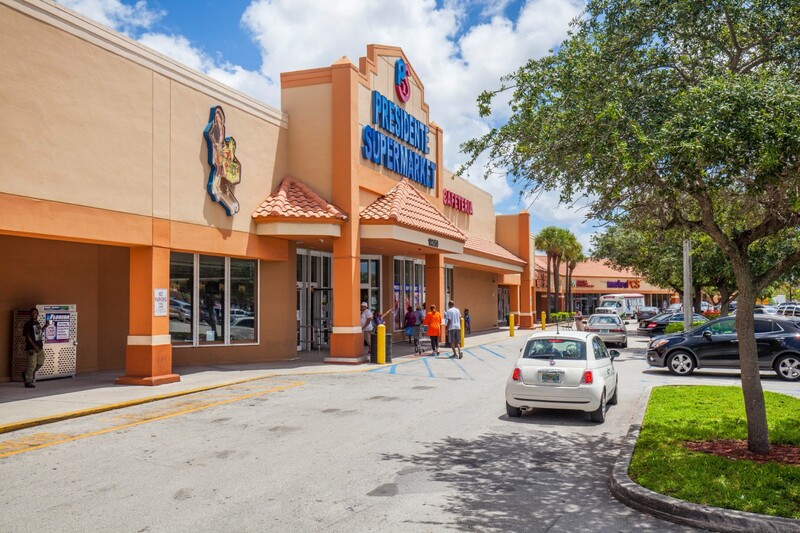 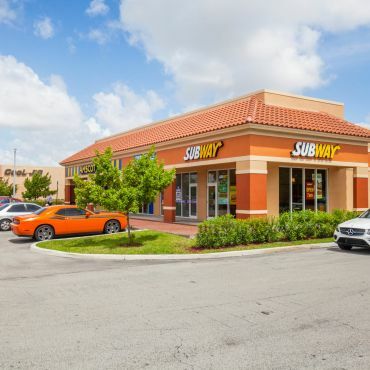 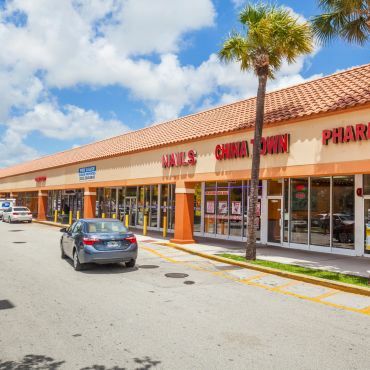 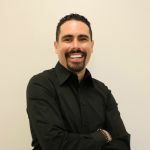 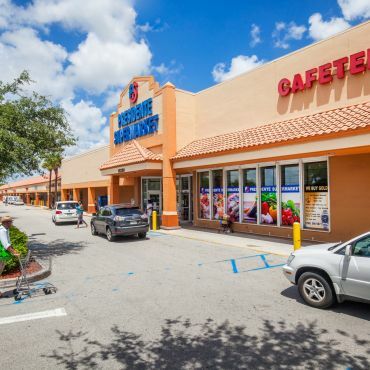 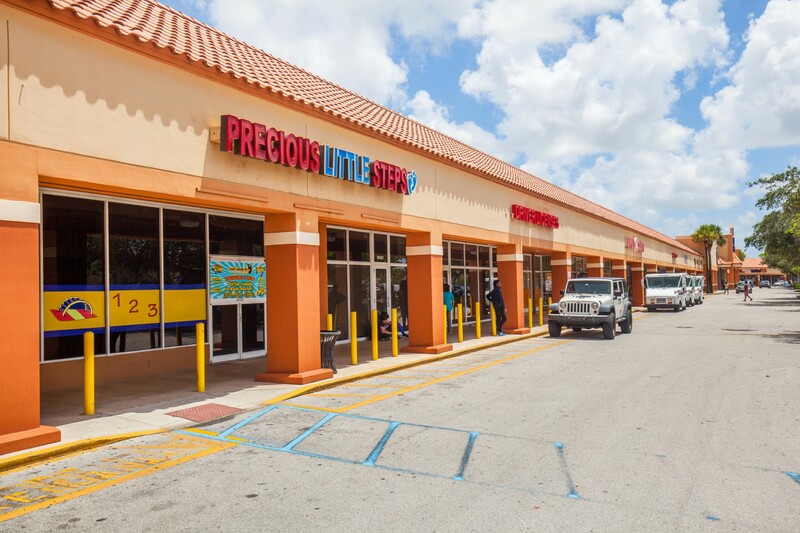 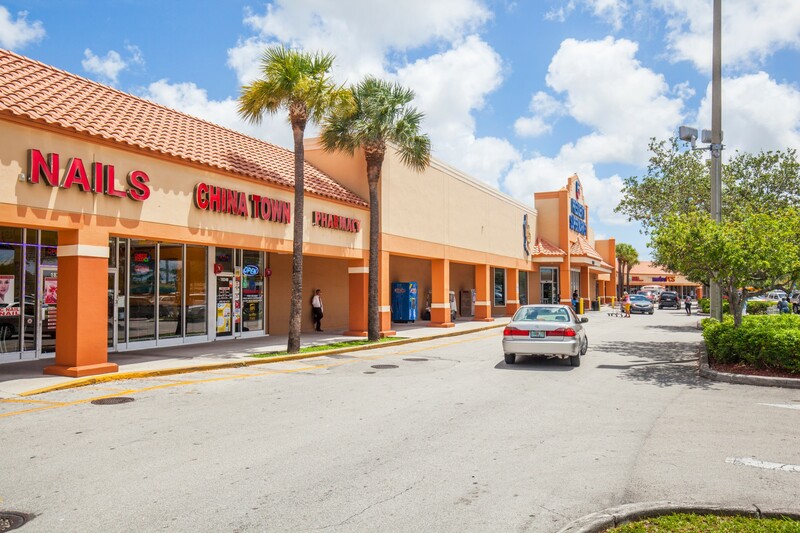 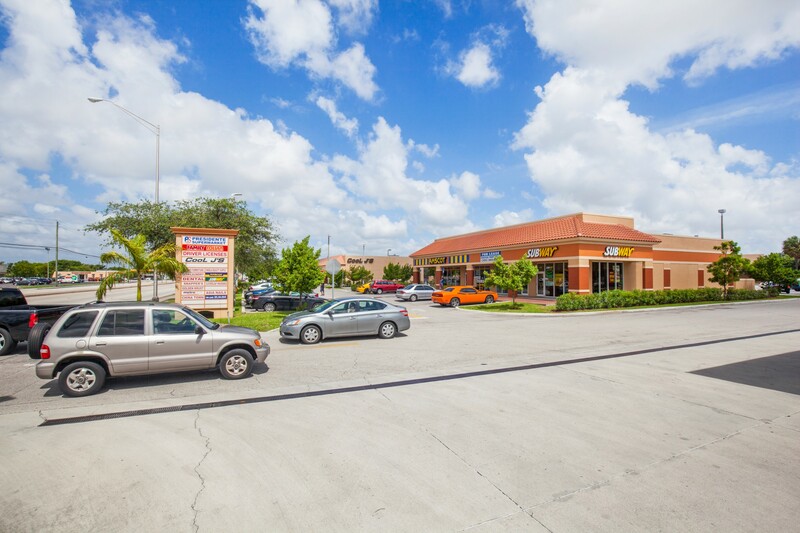 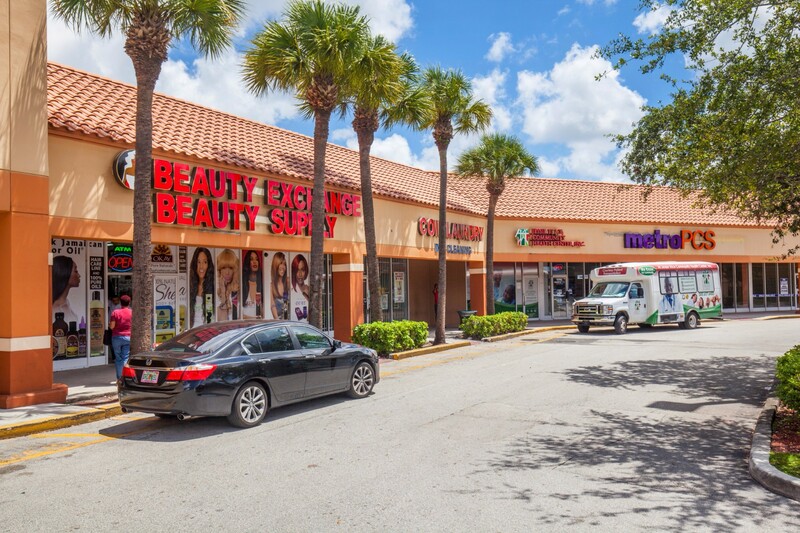 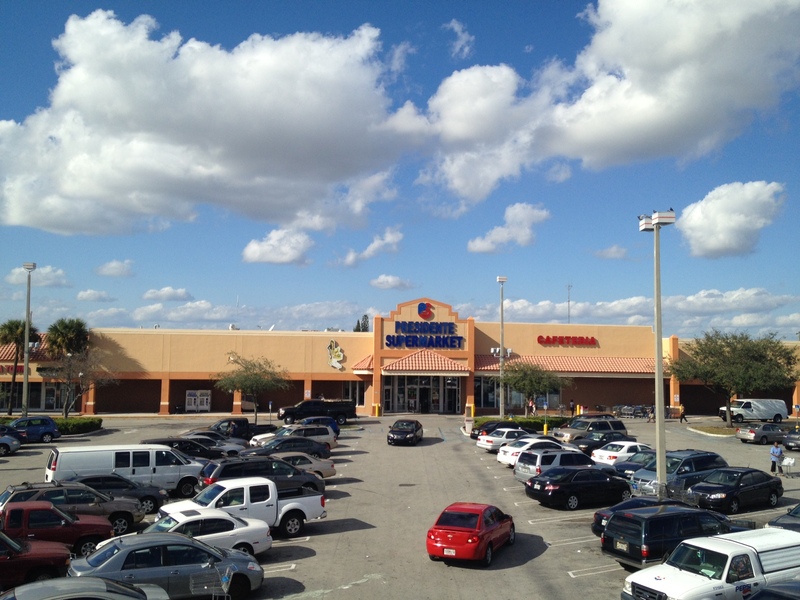 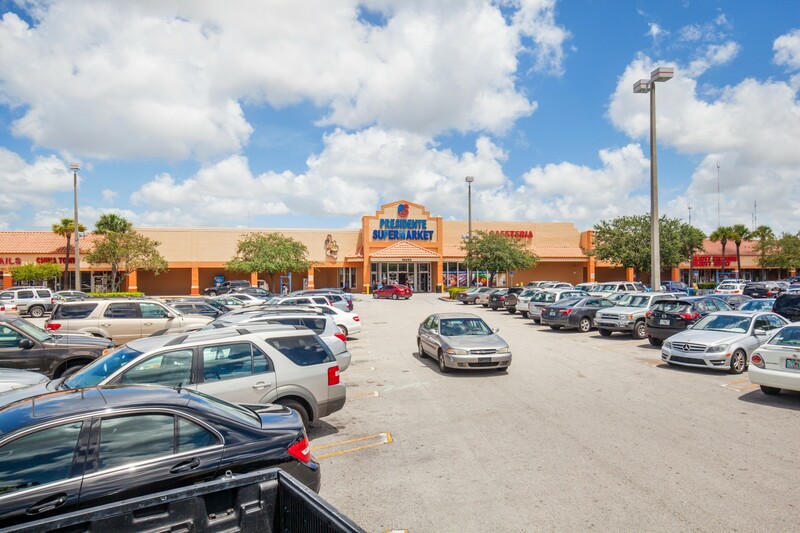 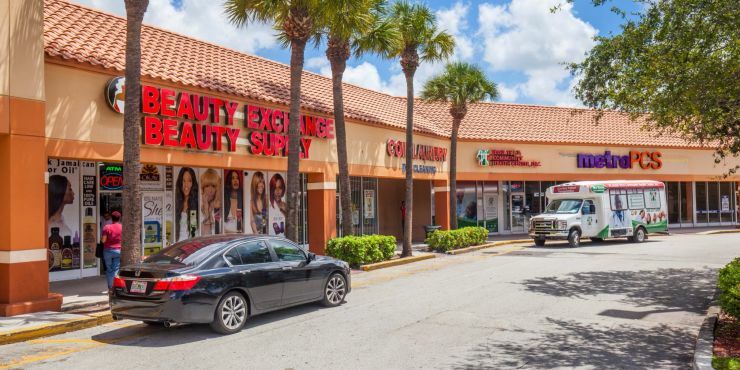 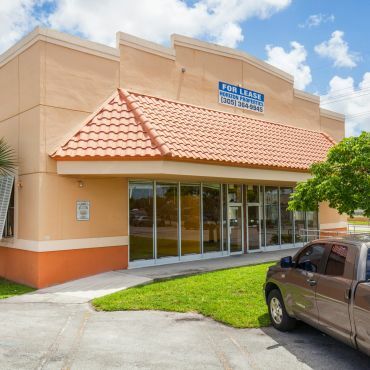 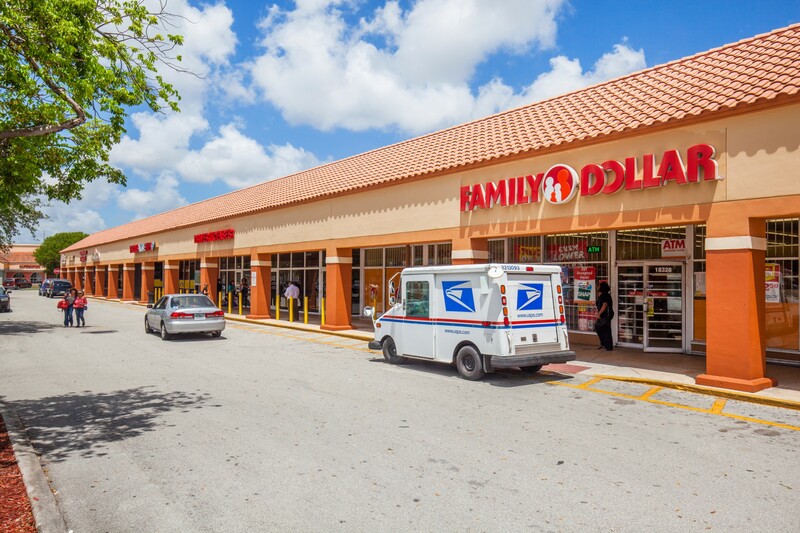 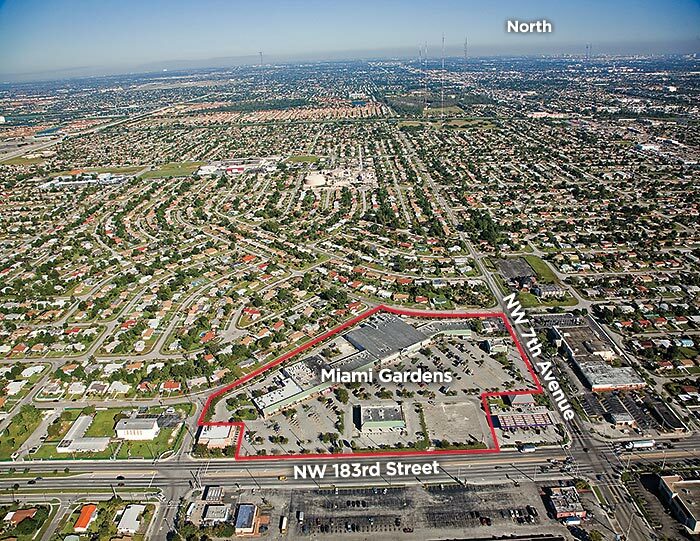 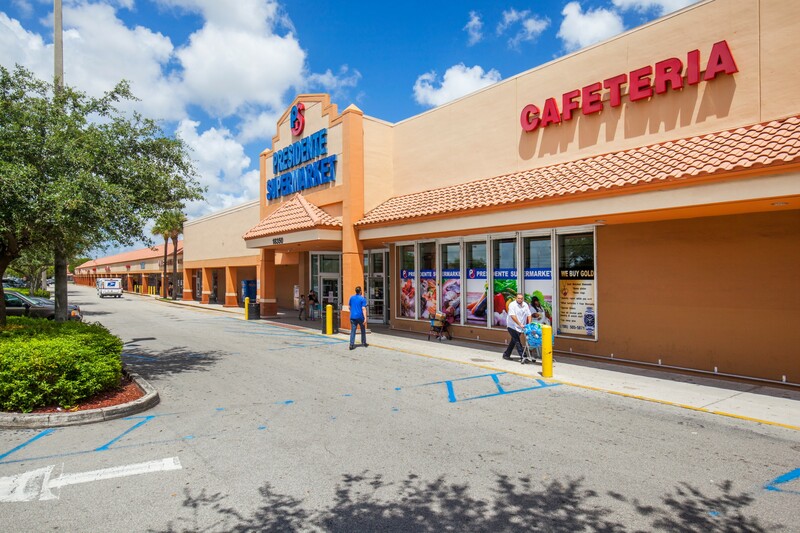 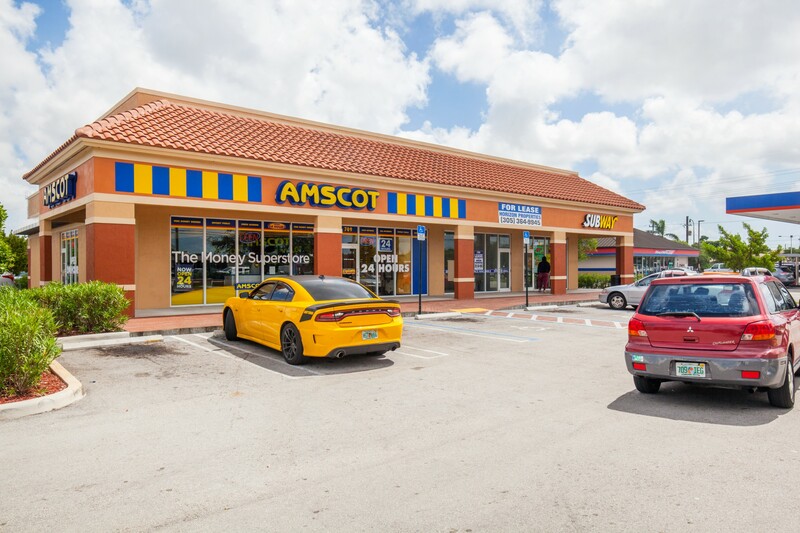 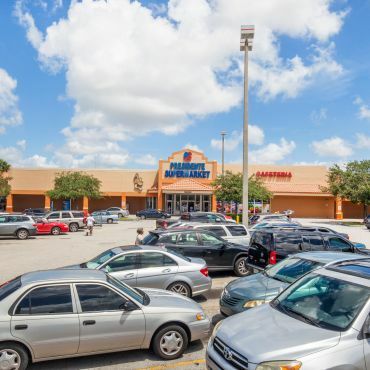 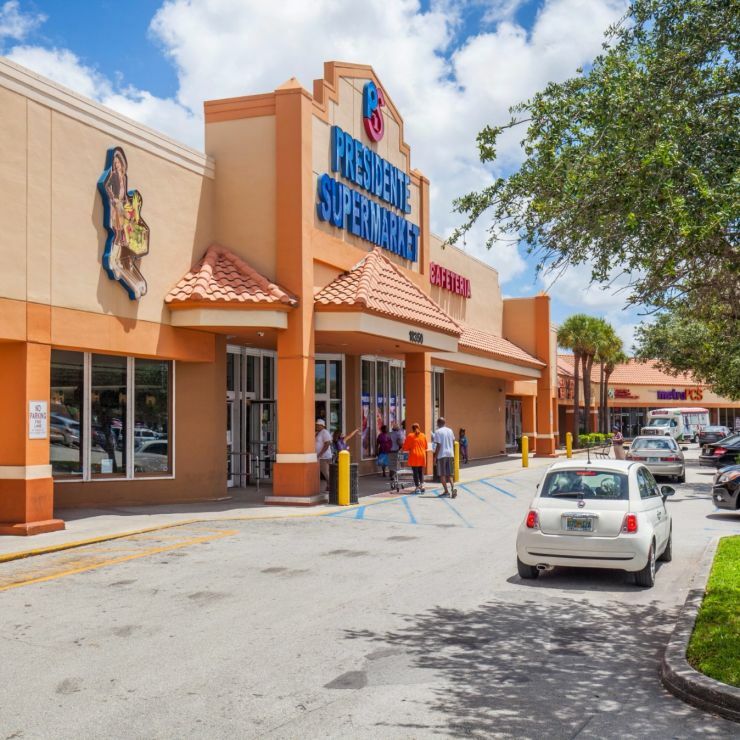 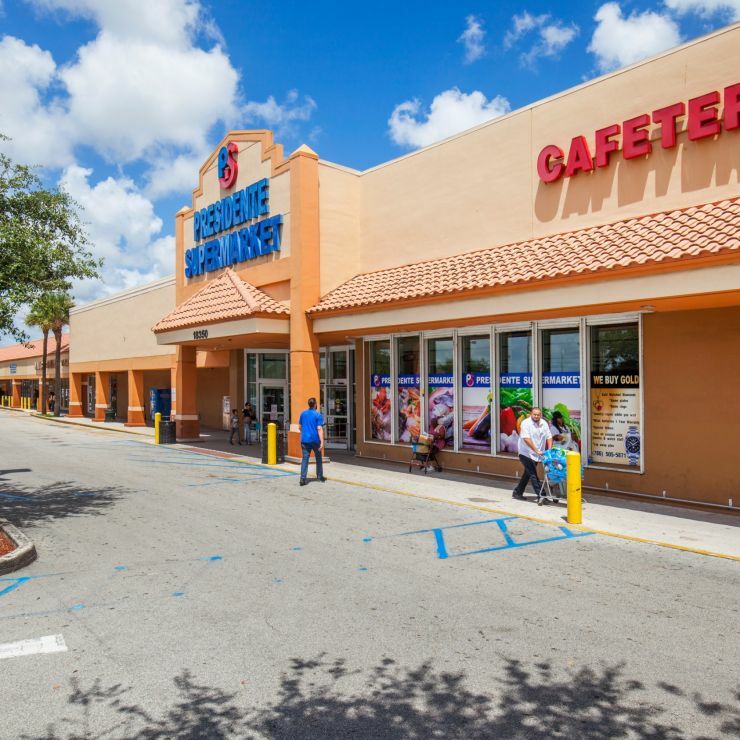 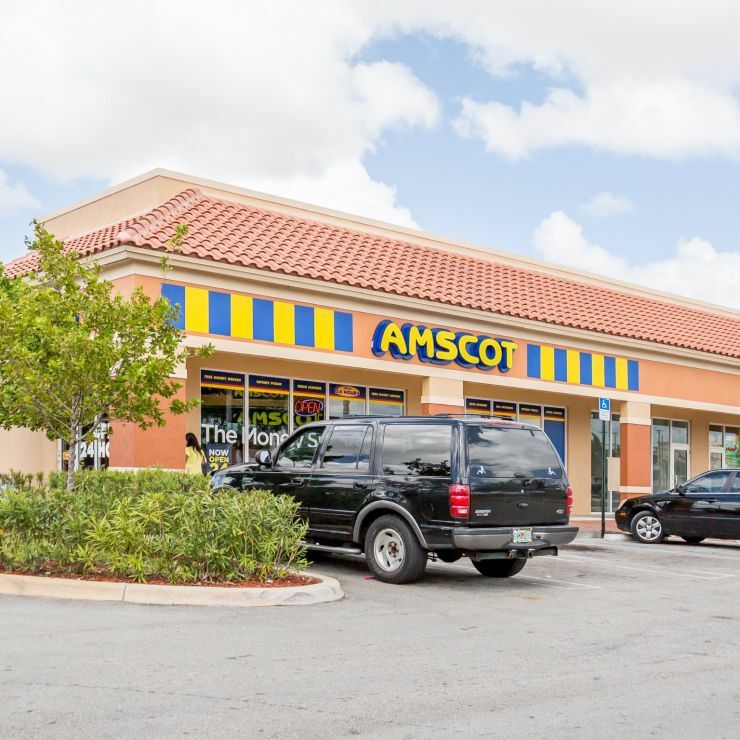 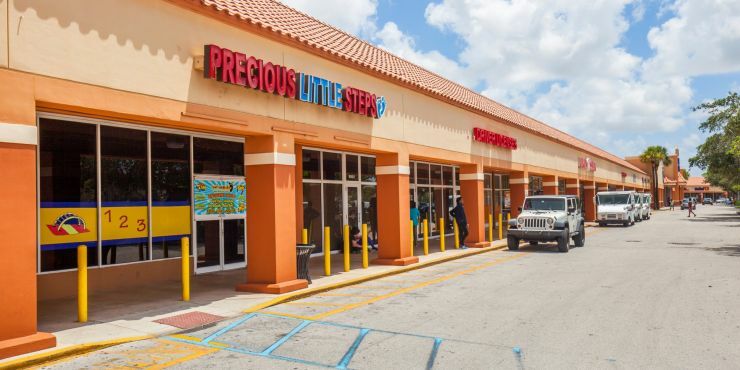 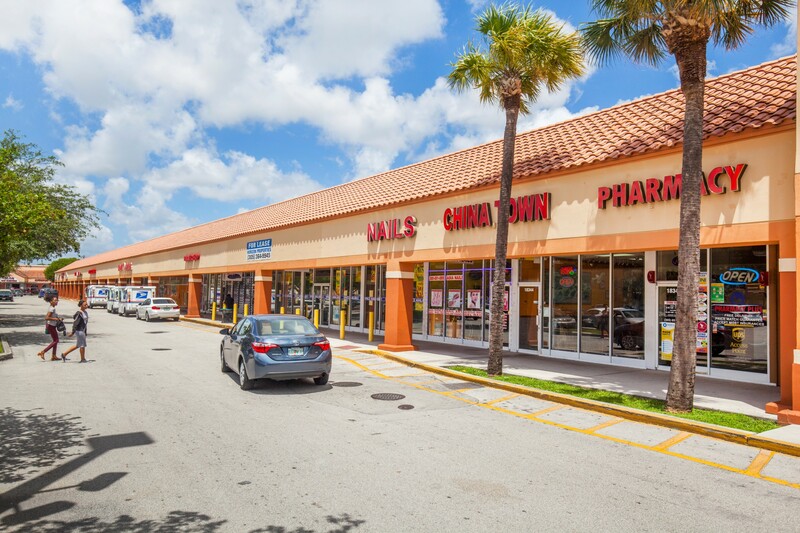 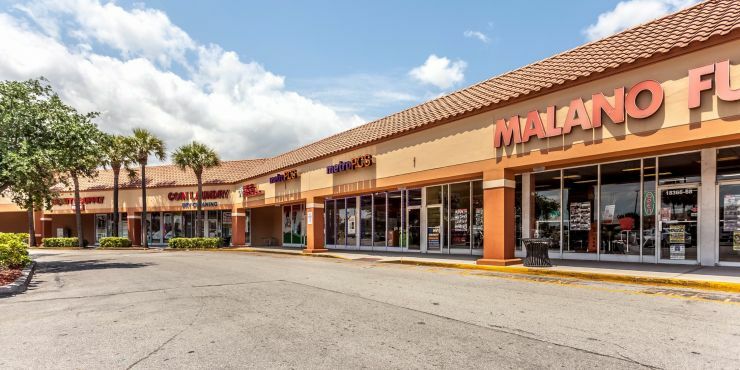 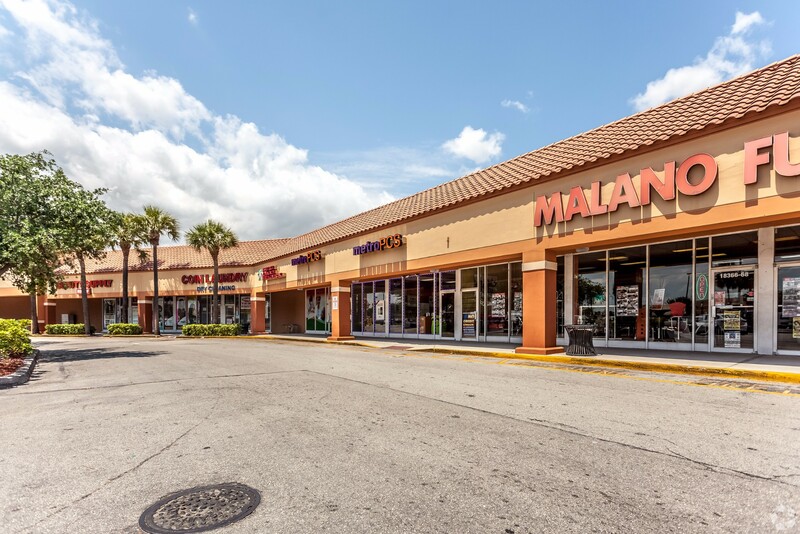 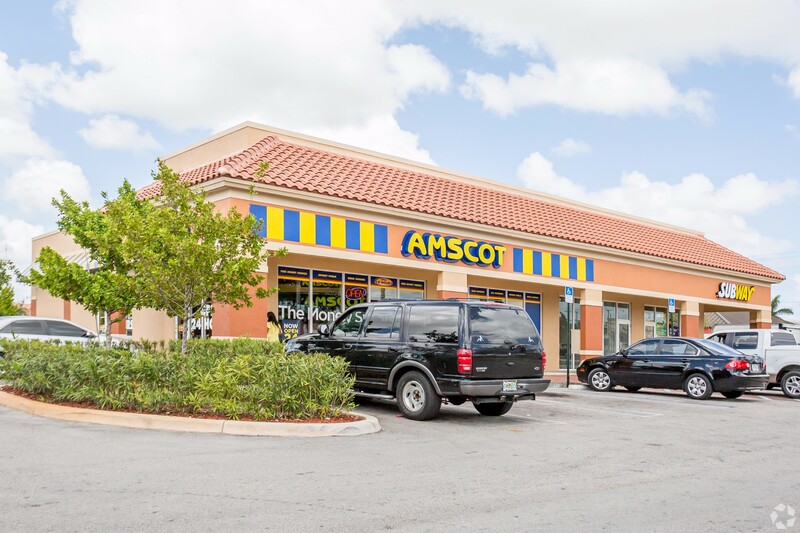 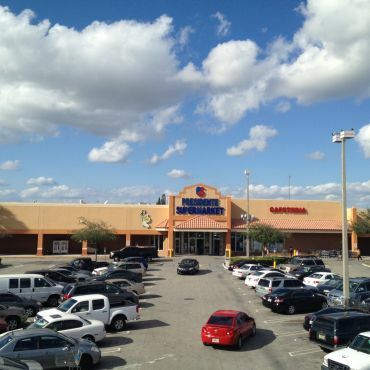 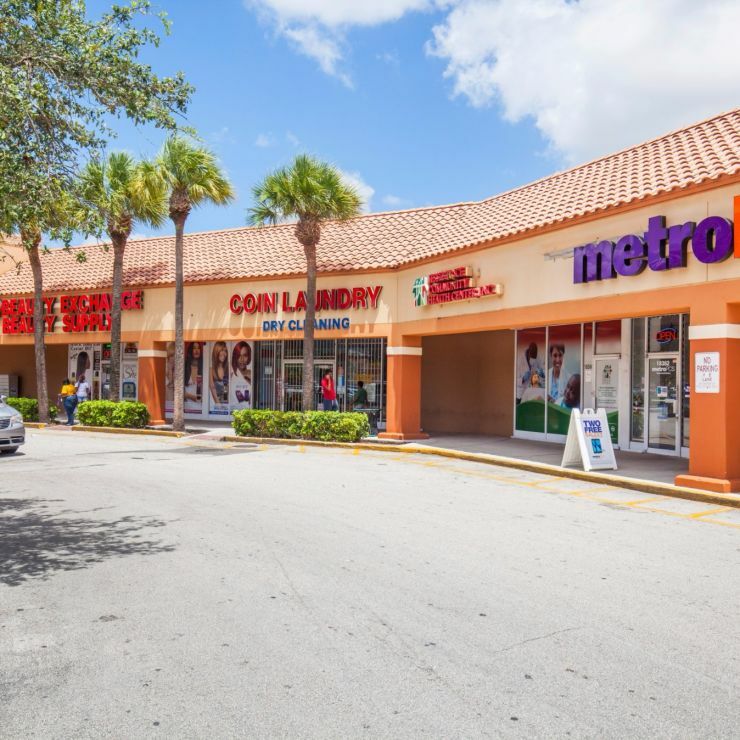 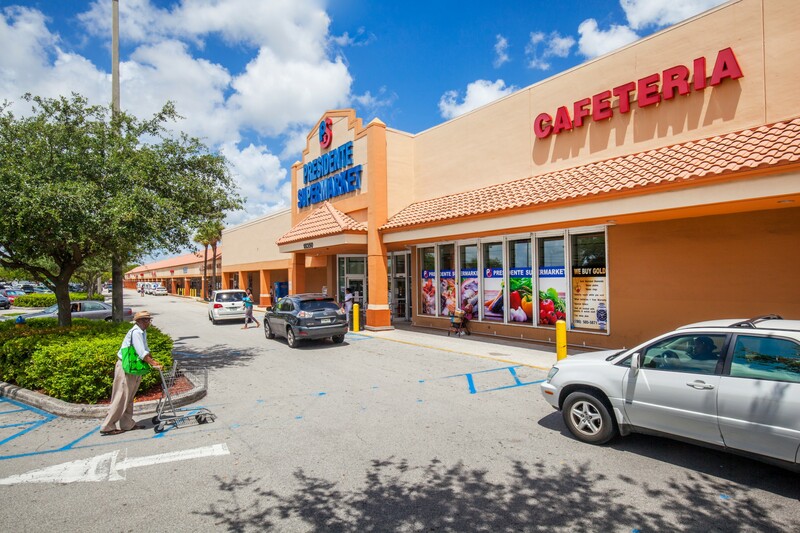 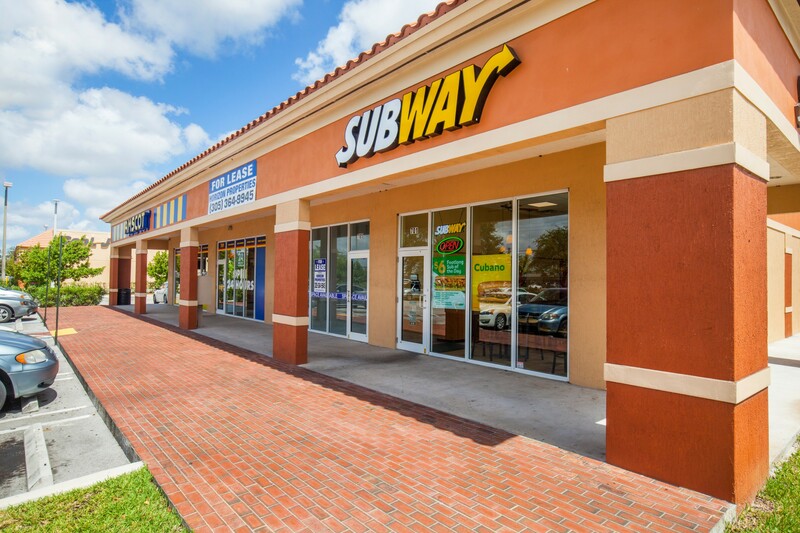 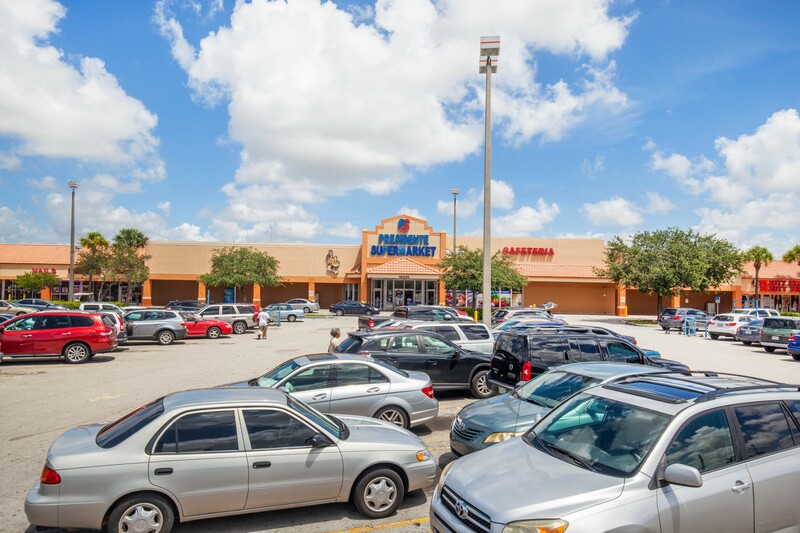 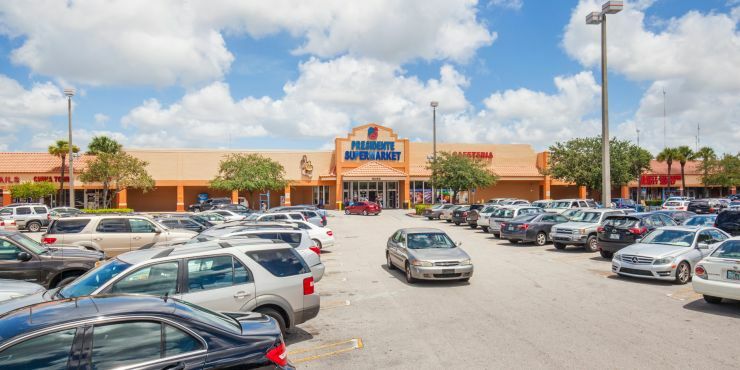 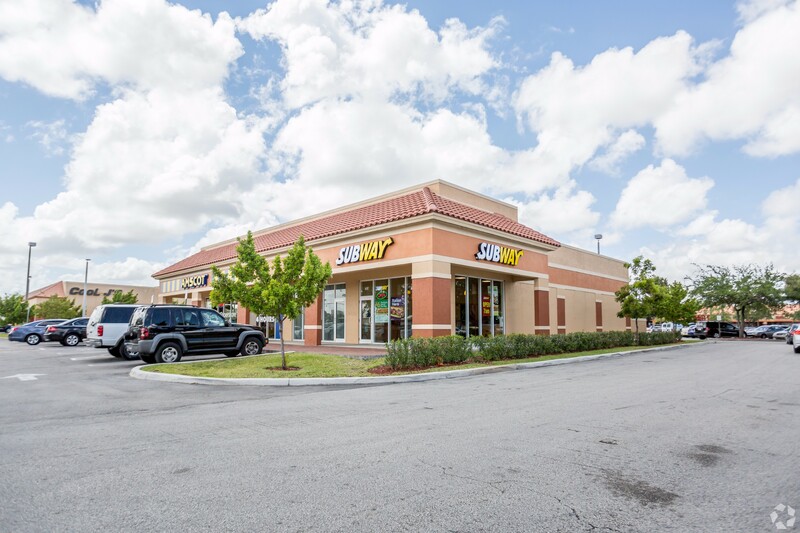 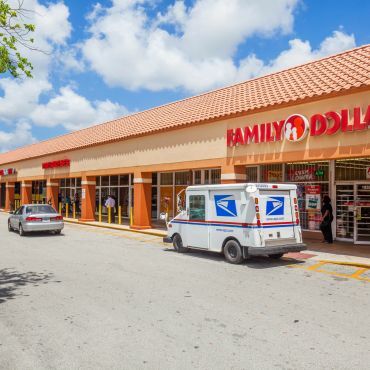 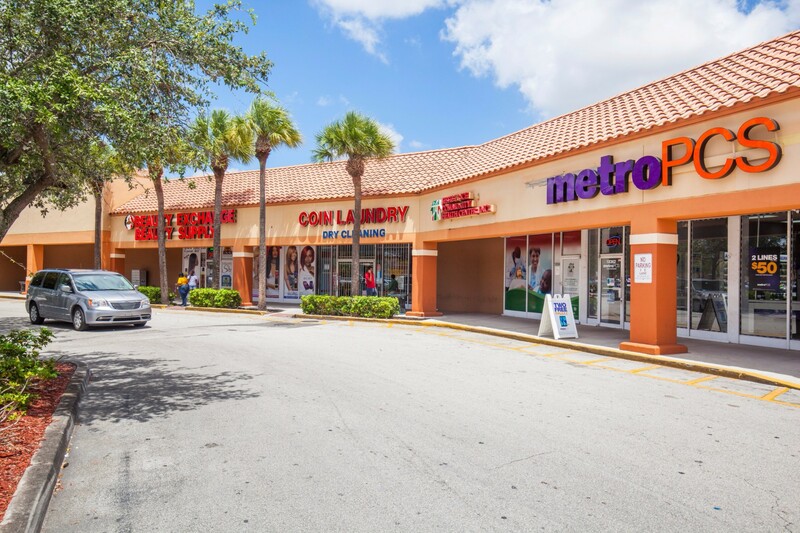 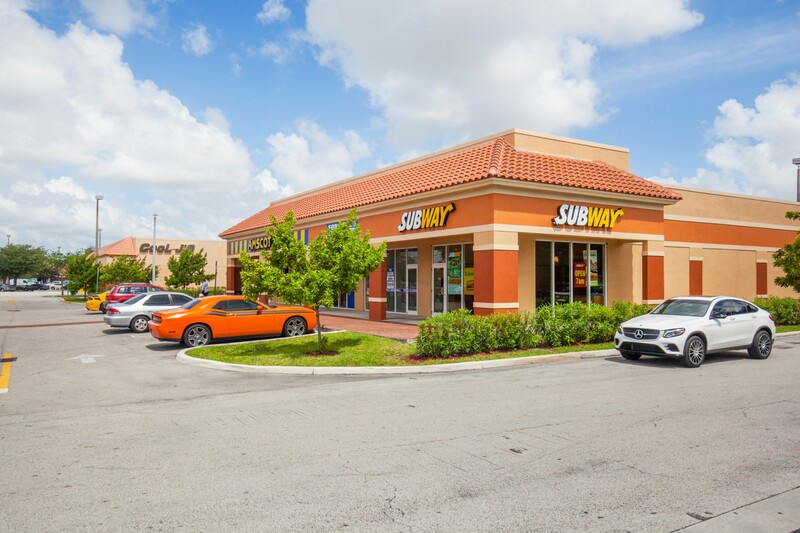 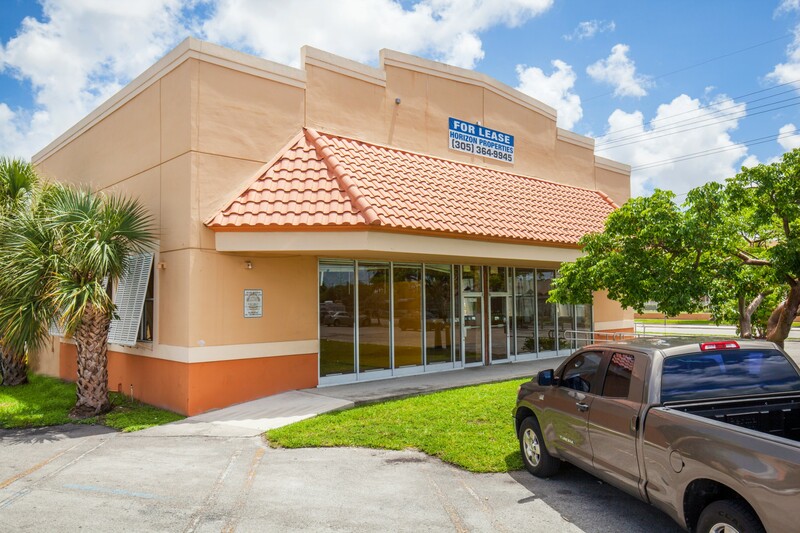 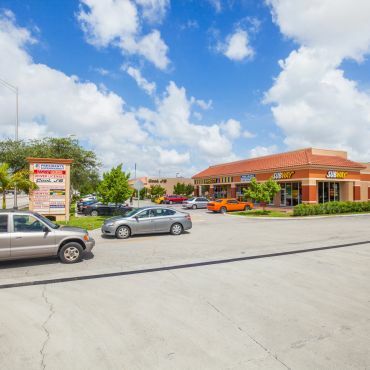 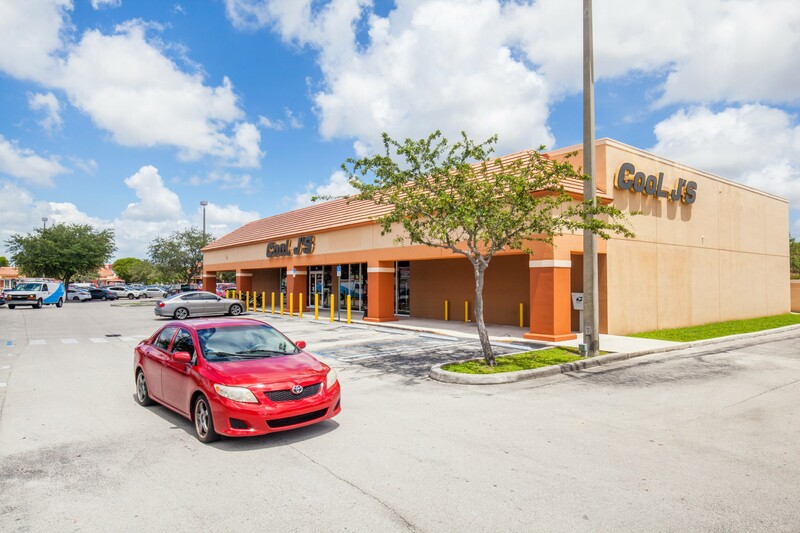 Located on the northwest corner of Miami Gardens Drive, the primary east/west commercial artery in northern Miami-Dade, and NW 7th Ave, Miami Gardens Shopping Center sits in the center of the Miami Gardens trade area. 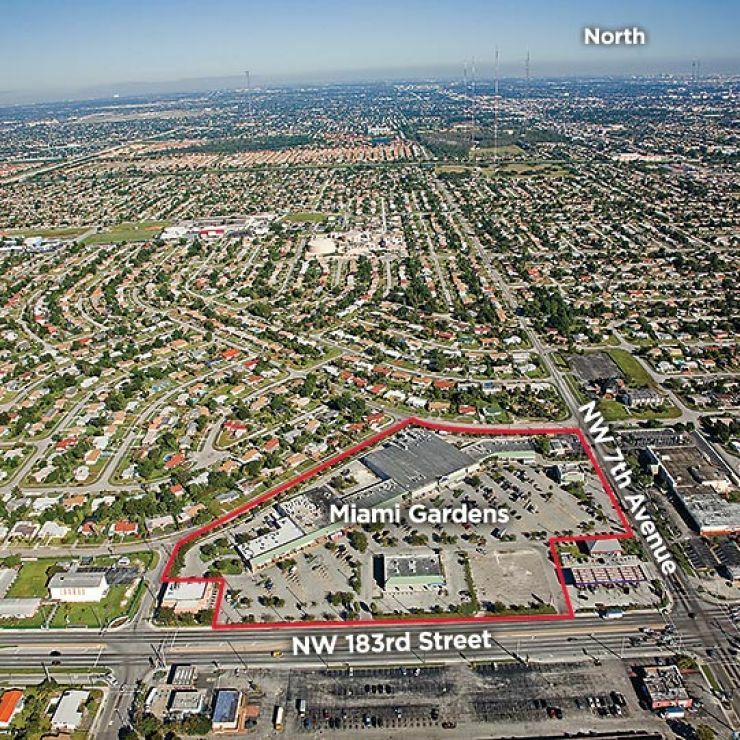 Over 75,000 cars pass the site daily and an estimated 195,000 people live within 3 miles of the property. 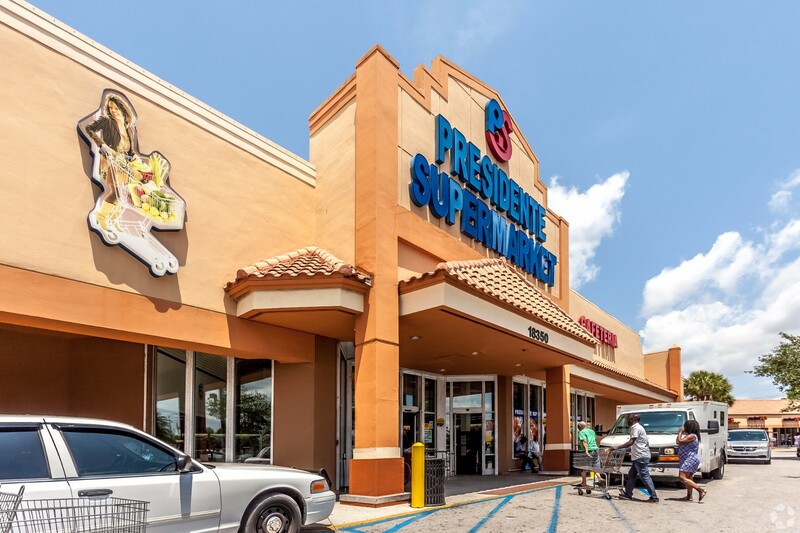 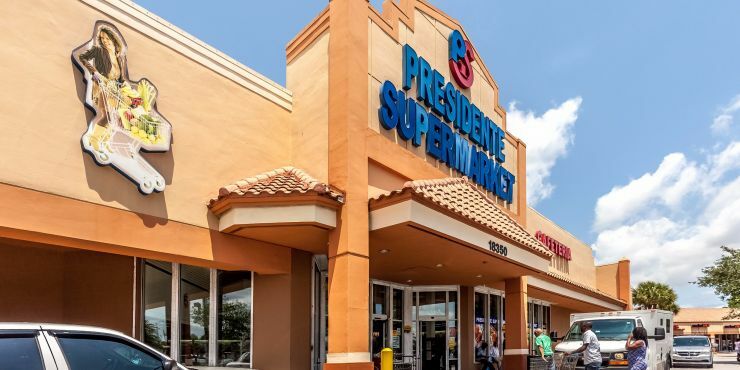 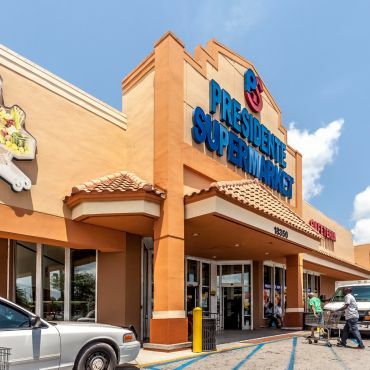 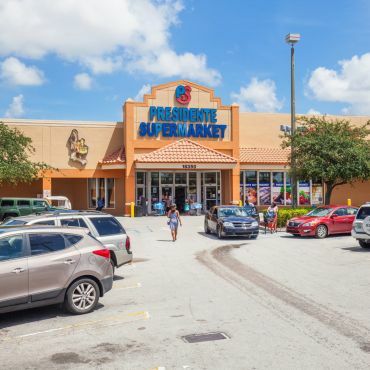 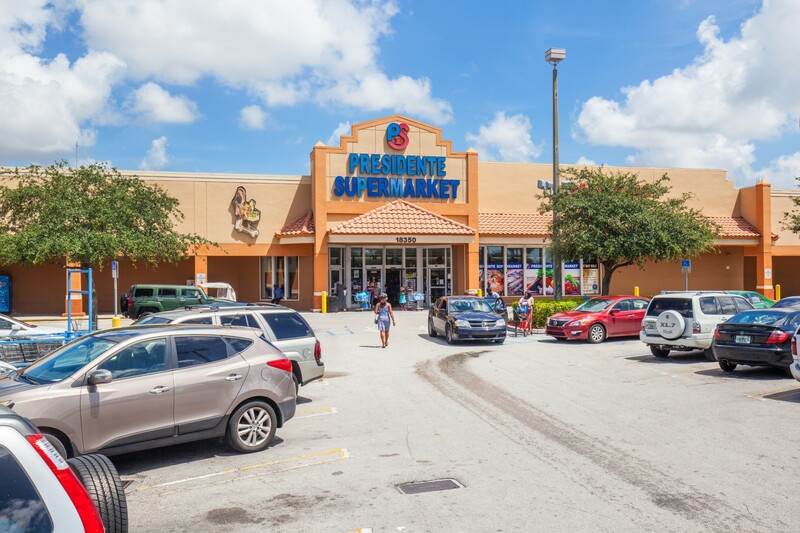 Anchored by a high-volume Presidente Supermarket, a strong regional grocer with over 40 locations, the center caters very well to its surrounding residents. 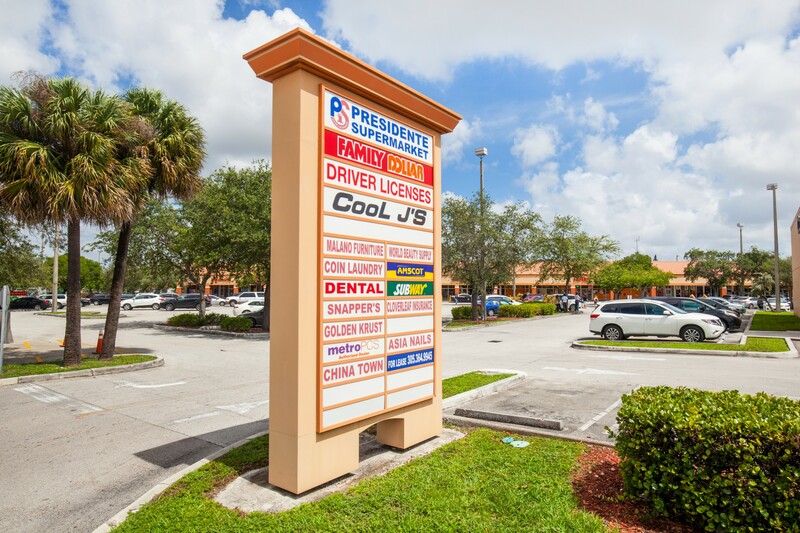 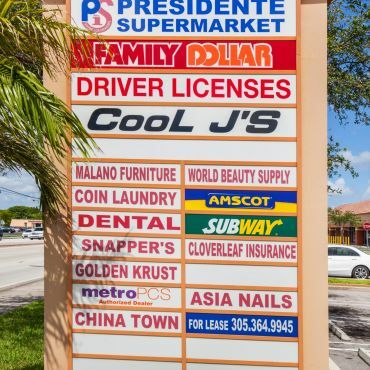 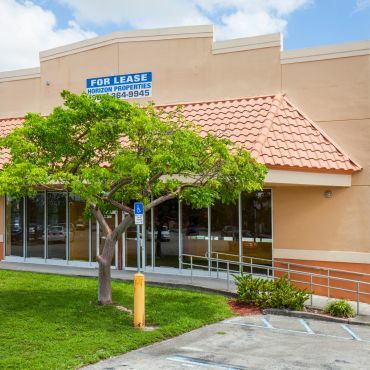 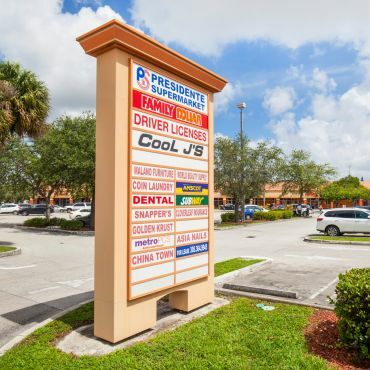 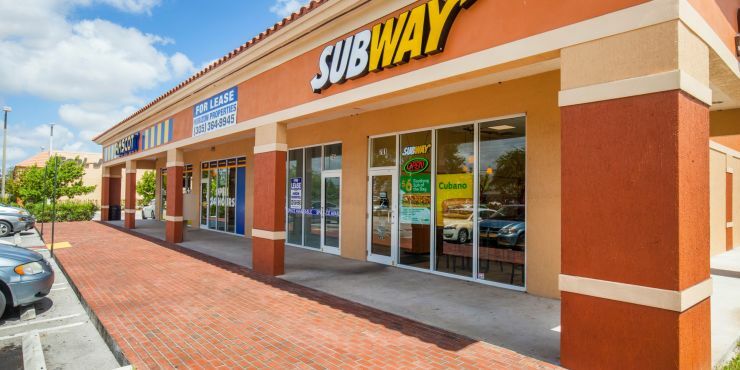 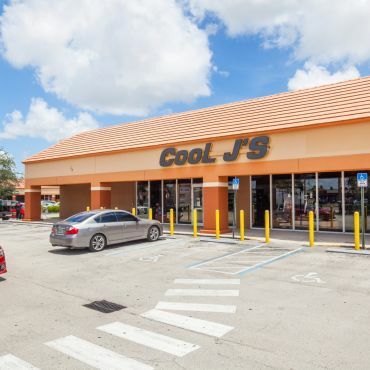 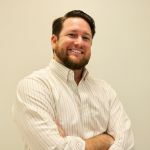 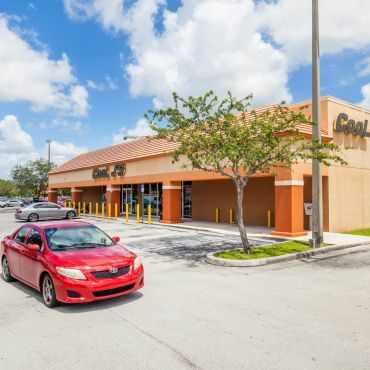 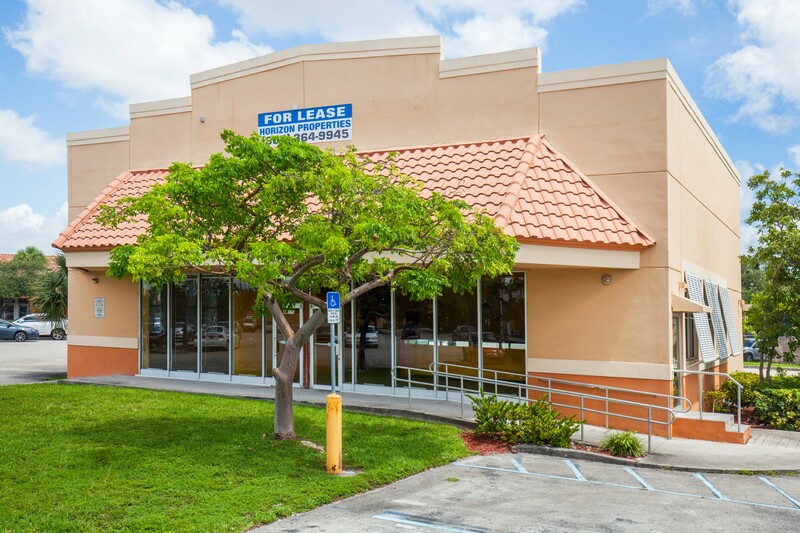 Other tenants include Florida Department of Motor Vehicles, Family Dollar, Subway, Cool J's, and MetroPCS. 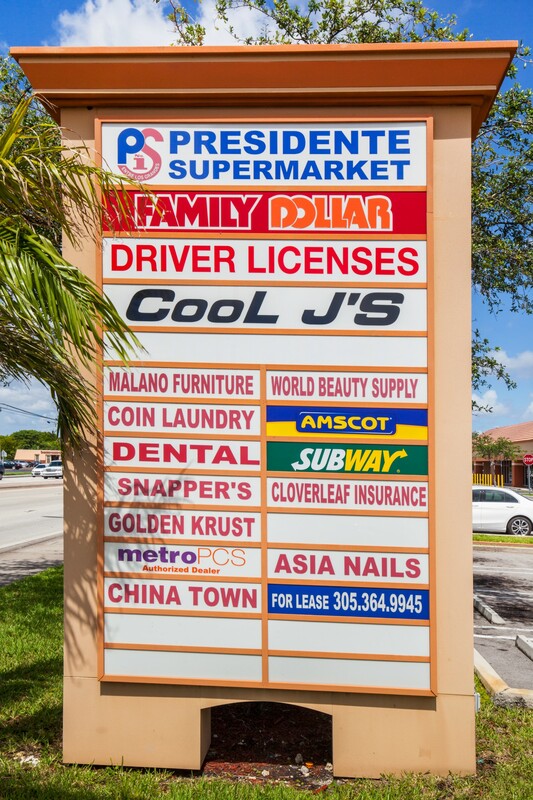 © 2017 Miami Gardens Shopping Center.